Please click the ‘Read More’ button on the right to see the Fall 2015-2016 Schedule. Our students have received College Dance Scholarships and have been accepted into Joffrey Ballet and ABT Summer Programs and accepted as Joffrey Ballet Year Long Trainees! We are located in Sycamore Mall/Iowa City Marketplace near multiple schools, childcare & fitness centers, coffee shops, grocery stores, restaurants, Movie Theater and more!. Just within the last two years our students have been offered 6 College Dance Scholarships. I wanted to drop you a note and let you know how much we miss you and all who work for you! Anna was your student for a time back a couple years ago. She took preschool ballet for a couple years. We moved out to Washington state. 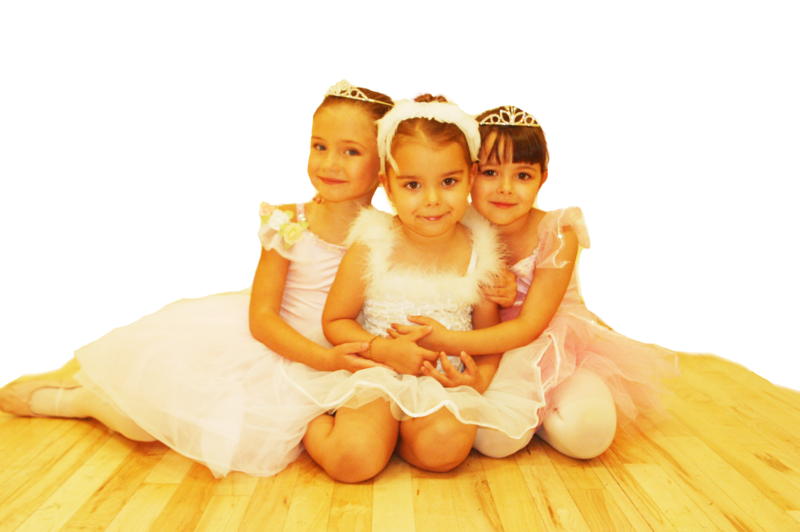 Anna had such a love of dance and learned so much while at your studio. We have since been to a couple different dance studios here and let me tell you, nothing compares! Nothing even comes close! You are wonderful! So professional! So fun! So knowledgable! So caring! I loved how you took such pride in your students! You should be proud! All your teachers are so sweet, caring and patient! The women who worked the front desk(I can't remember her name) was wonderful! She was so friendly and was on top of everything! All your information you sent out was clear and easily understood! I loved how you were present and connected with parents! The recitals were spectacular! Anna has had some teachers she has liked here and some not at all, where we have watched her love of dance decline. She knows how I have wished we could find a place like yours and she has said she misses her Iowa dance studio! So thank you! Thank you for the wonderful experience and memories!!! Words cannot express how much you mean to our family. You are a role model, teacher + special member of our family... I am forever thankful and grateful to you for all that you have done and continue to do. I just wanted to let you know how impressed I was by every dancer who attended the workshop. Everyone was polite, attentive and open to a guest teacher. Each dancer knew how to work and how to take corrections, not only in terms of how to process them mentally and apply them physically, but also how to accept them POSITIVELY....I know all of this is thanks to Kate's teaching not only excellent technique but passing on the traditional class behavior we were both taught when we were students. We talk about you often as Melissa really enjoys dance - talk of a minor in college so will see where that goes! She loves dance thanks to you. All of her teachers comment on how well trained she is - credit to you also!... She had a great time doing the Chinese Variation with the Moscow Ballet - what an experience! You have been like family, and I will miss you so very much!